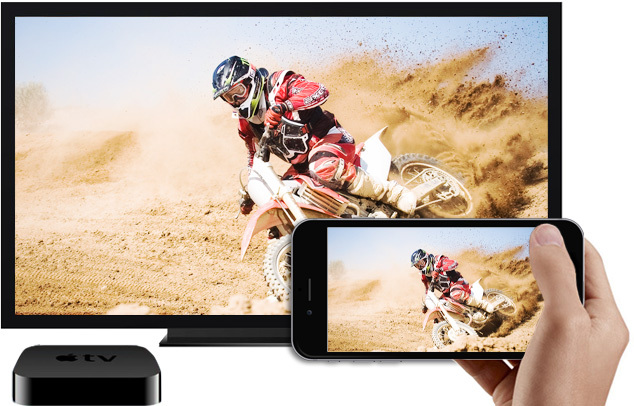 Have built-in AirPlay sender/receiver to stream audio video from iPhone 7. 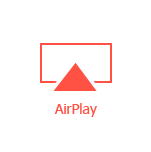 5KPlayer, with built-in AirPlay™ tech, moonlights as both AirPlay receiver and AirPlayer sender. It receives streams from iOS 10 iPhone 7, iPad, iPod, Apple Watch on Windows/Mac OS/mac OS Sierra, and free streams MP4, MOV, M4V, MP3, AAC from iMac, MacBook/Windows 10/8/7 to Apple TV 4, AirPlay speakers wirelessly. On the other hand, it intuitively understands MP3 music, DTS multichannel surround sound, AAC, AC3, WMA, and FLAC & ALAC lossless audio files. You get a free media player that knows how to play everything beautifully, and how to uplift audio video effect. The secret is: TrueTheater technology. 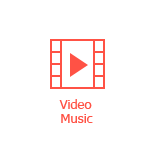 More than playing UHD movies/online video music/radio, downloading online contents and AirPlay streaming/mirroring media files, the free video player software provides a treasure house where you can establish your personal multimedia library stylishly. 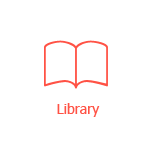 From here on out, you can access and manage the YouTube videos and playlists, sort out your favorite audios/videos, and create new classified playlist(s) in the Library of 5KPlayer as you please. Follow to read 5KPlayer FAQs, ask questions & give feedbacks. 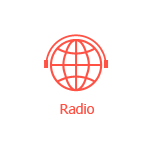 Join to share free thoughts and stay tuned with the hot topics. 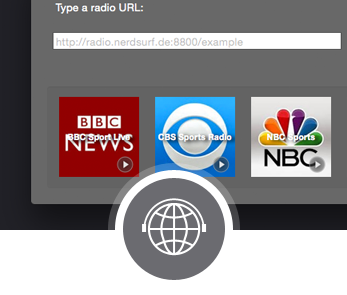 Connect to read our news, updates and more tutorials. Subscribe to YouTube channel and watch how-to videos. 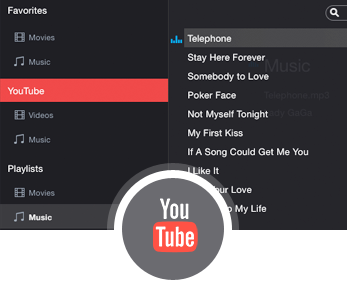 Play Videos and Music on Mac/PC and Other DevicesThe guide on how to play videos and music on Mac/PC and other devices. 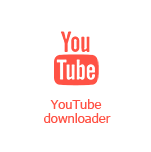 Free Download 4K UHD and HD Videos and Music OnlineHow to free download 4K/HD videos and MP3 music songs from YouTube, Facebook, etc? AirPlay Receiver/Sender to Free Stream Video MusicGuide on how to receive and send AirPlay video music from iOS 10 iPhone 7 iPad free. How To Play MP4 Files Ultimate Guide Ultimate guide on how to choose MP4 player, how to play MP4 in varied occasions, how to download MP4, how to convert MP4. All about MP4 playback and more. iPhone 7 File Manager: Transfer & Backup Music, Video, Pics, etc on iPhone 7(Plus) Download and try the best music video transfer tool to transfer unlimited music video between computer and iPhone 7/Plus, edit ringtone and manage your music files on iPhone 7/7Plus. Top Free MOV Player | How to Play MOV Files on Windows and Mac OS A powerful free MOV player for Windows and Mac OS is recommended to play any MOV movies videos conveniently. It can do much more than QuickTime Player and other MOV players. Top 10 Real 4K Video Players for Windows 10 ReviewTop 10 4K video players for Windows 10 review is provided here for you choose a preferred and appropriate 4K video player to play 4K UHD videos movies on Windows 10/8/7 smoothly. Copyright © 2017 DearMob, Inc. All rights Reserved.